Count Palewski, Polish ambassador to the Sublime Porte, burst into the room, waving a paper. ‘Seen it?’ Yashim looked blank. ‘The Guild? 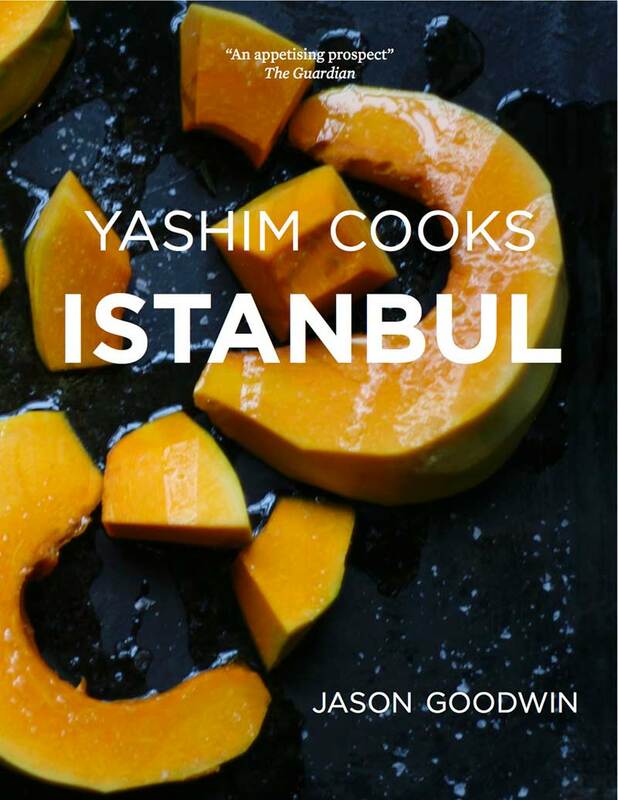 What Guild – of Soup Makers?’ Yashim had a momentary vision of old Mustafa, the Albanian Guild Master, lowering his moustaches over a steaming bowl of tripe soup. After what had passed between them during the period of The Janissary Tree, Yashim thought it unlikely that Mustafa would be handing him a prize. The bottle was cold. The cork flew. Yashim drank, but lightly, listening to Palewski talking happily of the Istanbul cook book, and the pilaf with hazelnut and lemon, and a fish, poached in paper – and a dish of beef, with sorrel sauce, which took the ambassador home again, to the shores of the Vistula, and the rolling foothills of the Tatra mountains. This entry was posted on May 17, 2017 by admin.